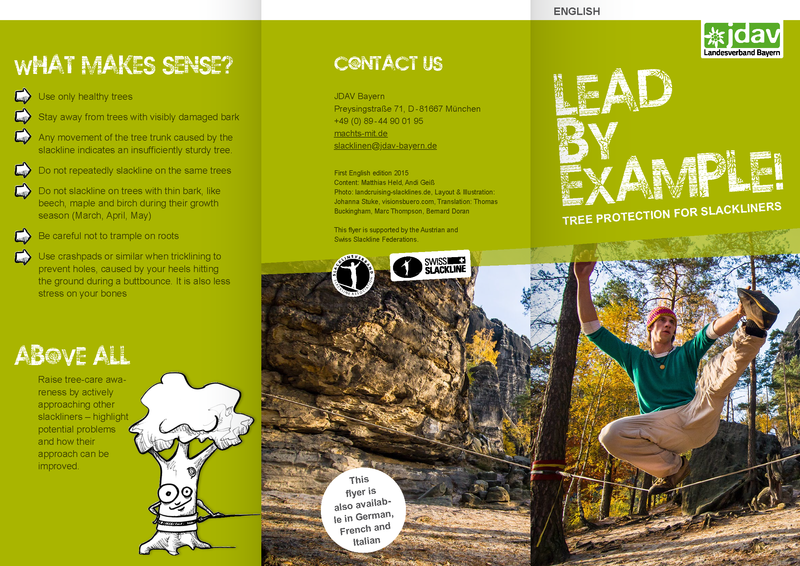 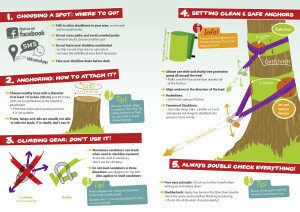 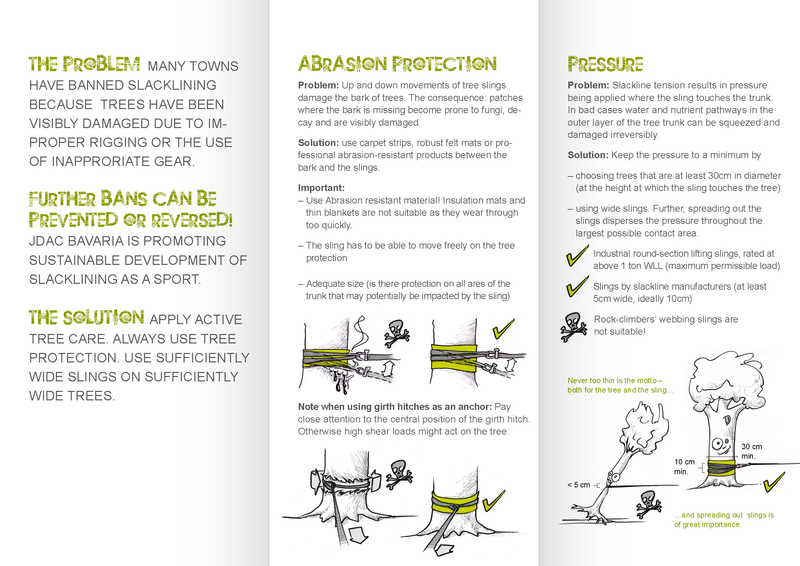 These fliers are available in other languages on the International Slackline Association website. 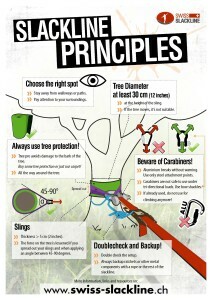 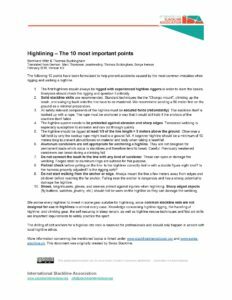 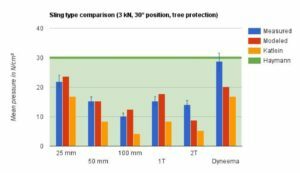 Basic principles of highline leash safety. 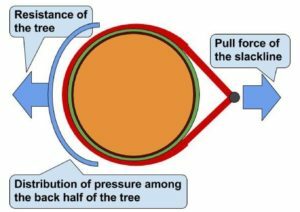 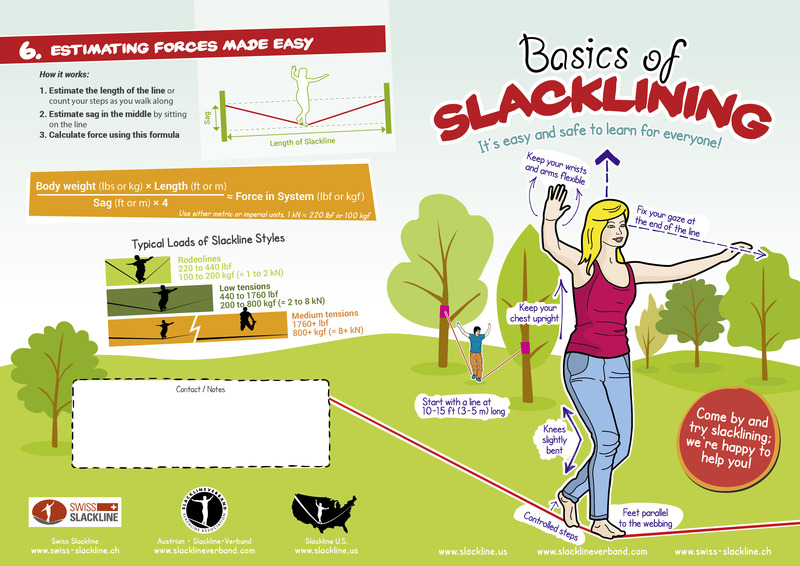 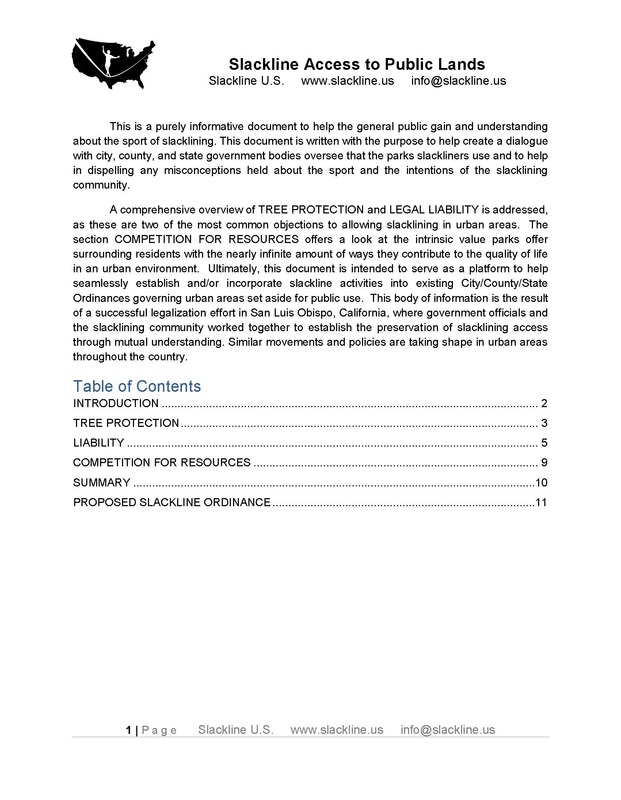 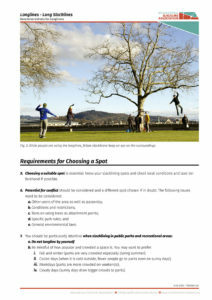 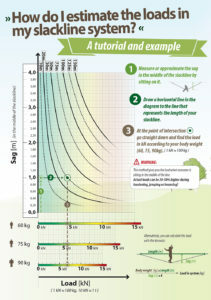 This file explains the basics of what slacklining is and the different forms. 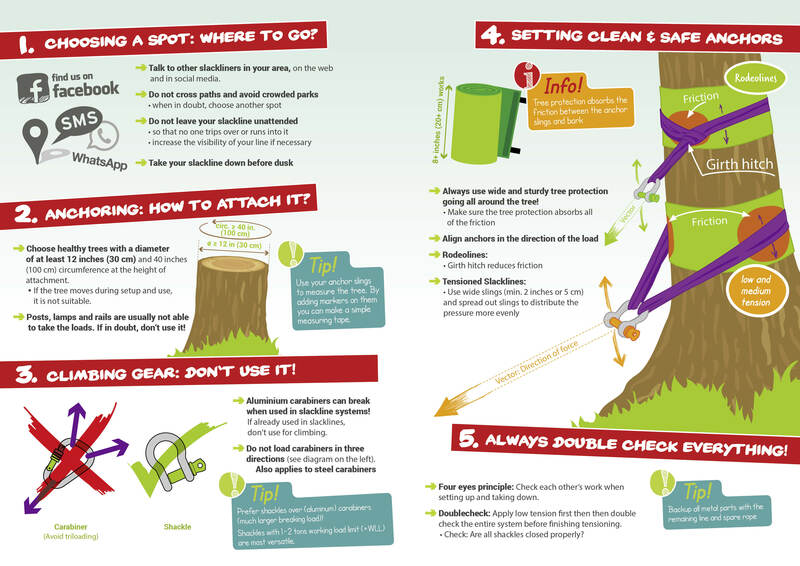 It also offers a few safety notes. 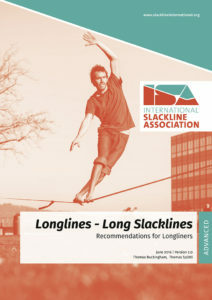 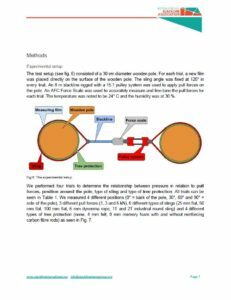 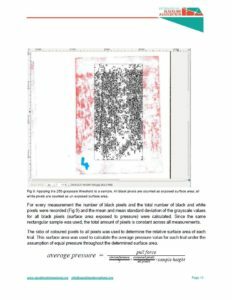 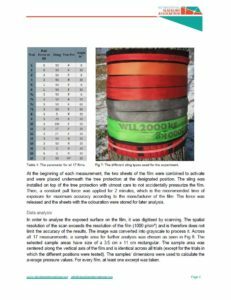 Many of these files were produced by our partner, Swiss Slackline, and are being translated into many languages by volunteers of the International Slackline Association (ISA). 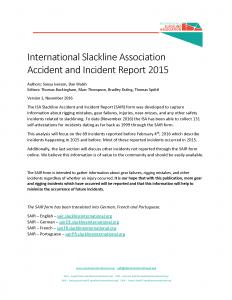 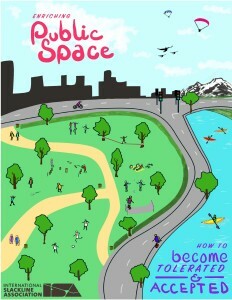 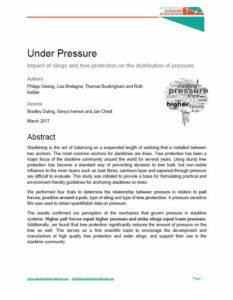 Copies of these files in other languages can be found on the International Slackline Association website. 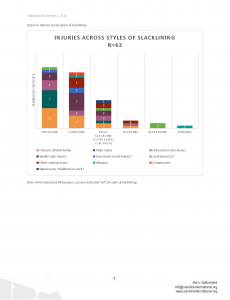 Pingback: Status of highlining in Yosemite National Park | Slackline U.S.
Pingback: Highline Access in Yosemite National Park | Slackline U.S.